Welcome to Party in Your PJ’s #208! 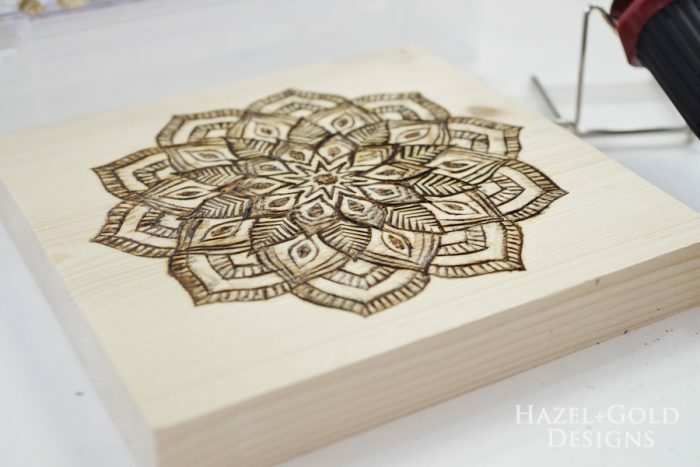 My first feature is Sheri from Hazel and Gold Designs and her beautiful DIY Wood Art using a Woodburning Tool. I have recently developed such a desire to learn this. I actually went out and bought the tool, but haven’t used it yet. This is inspiring! 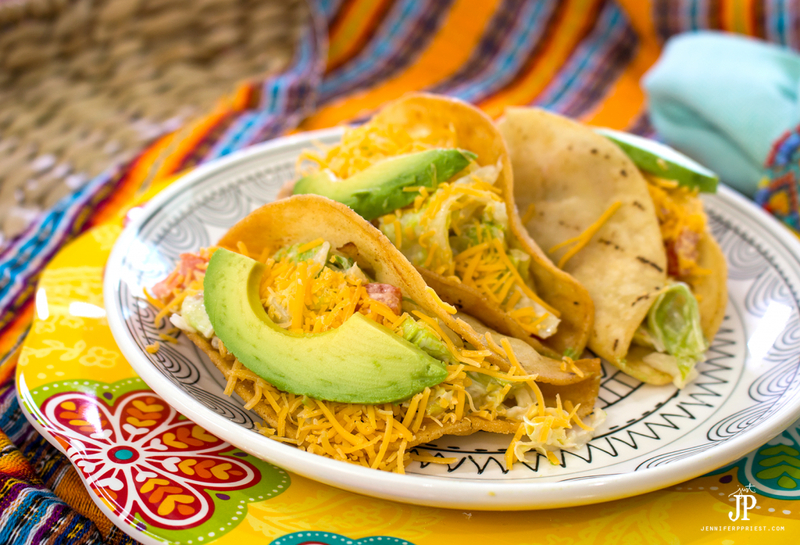 My second feature is Jennifer from Smart Fun DIY and her Ground Beef Potato Tacos. These sound so unique with the addition of shredded potatoes, but I’m betting there delicious. Sheri and Jennifer, please copy and paste this featured button to your website! Thank you to everyone for linking up. 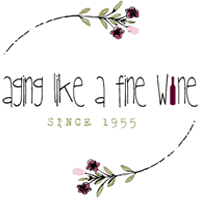 Please help us get the word out about the party and welcome new bloggers. Mmmmm, they sound great! I can’t wait to try the fish tacos! Thanks for sharing them with us. Thanks for hosting, Teresa! I hope you’re having a great week! 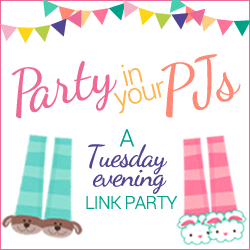 Thank you for linking up Beverly! Cloudy, drizzly week here, but all is good! Thank you for joining Amy!